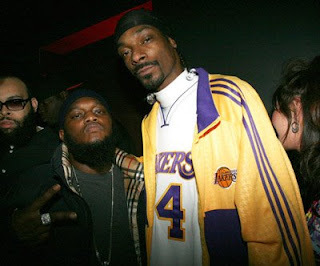 Snoop Dogg had an album release party in NYC and there were many celebrities out and about. 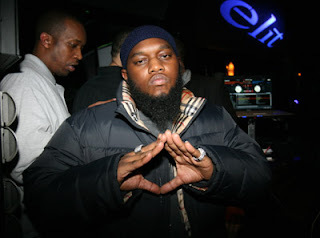 But the Rocafella artist Freeway caught my eye with the fresh Burberry London quilted down coat. I found a vest similar to the coat for $395 in a size 2XL available on Bloomingdales.com.